Ghillie Dhu has a range of menus to suit every couples needs and wants. If you have something special in mind our chefs would be more than happy to create a bespoke menu too! An excellent setting for your big day. 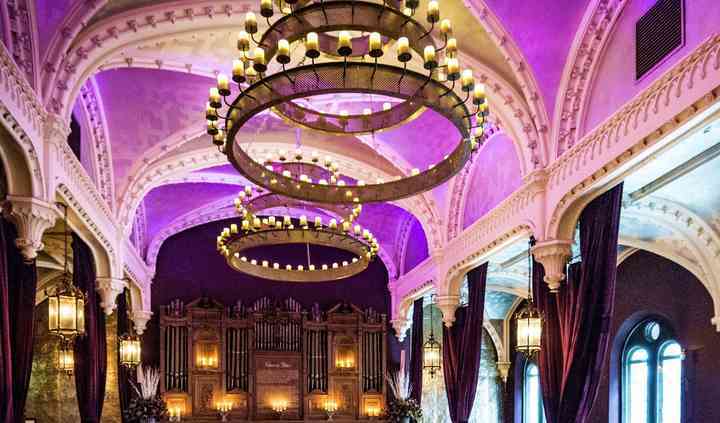 At Ghillie Dhu, they will make the most important day of your lives an unforgettable one as well. This lovely restored Grade A listed building in Edinburgh displays all the classic features of what was originally the St Thomas Episcopal Church. 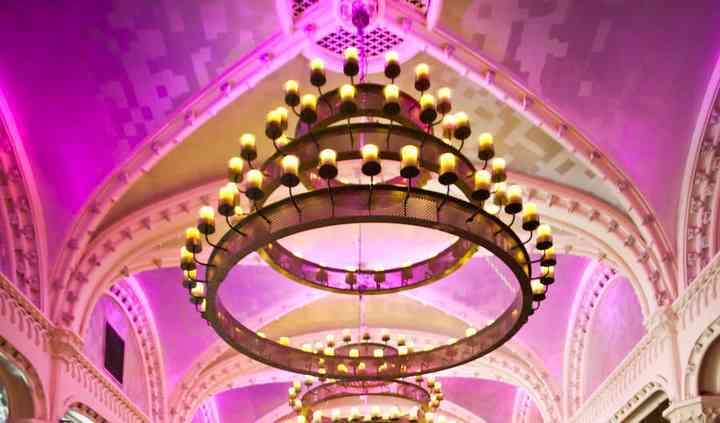 With space for up to 180 seated guests, they can hold your wedding breakfast, no matter the size, in their impressive Auditorium, which features a gorgeous vaulted ceiling, beautiful arched trusses and period architectural traits. Wedding stationery, bespoke menus, decoration, entertainment... Their experienced wedding managers will offer you personal planning services, helping with every aspect of your day to create the wedding you always wished for, even if you prefer to host the ceremony at a different venue and enjoy your wedding breakfast and reception at Ghillie Dhu afterwards. They have a selection of delicious menus to meet every couple's demands. If you have something special in mind, their talented chefs will be delighted to put together a tailored menu as well. 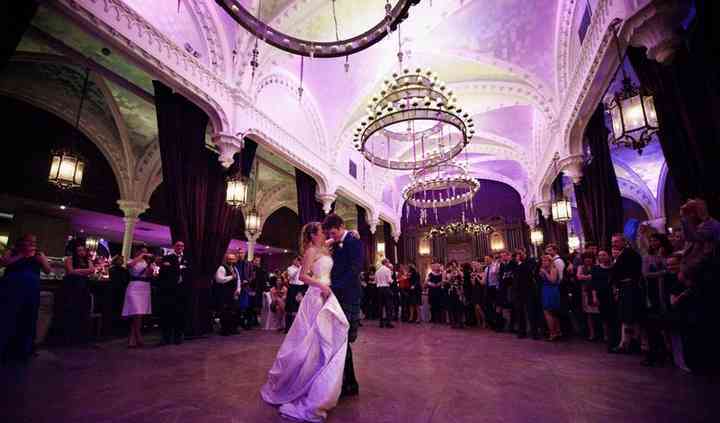 Should you require overnight accommodation, Ghillie Dhu has arranged special rates with different lovely boutique hotels in Edinburgh for you and your wedding guests. 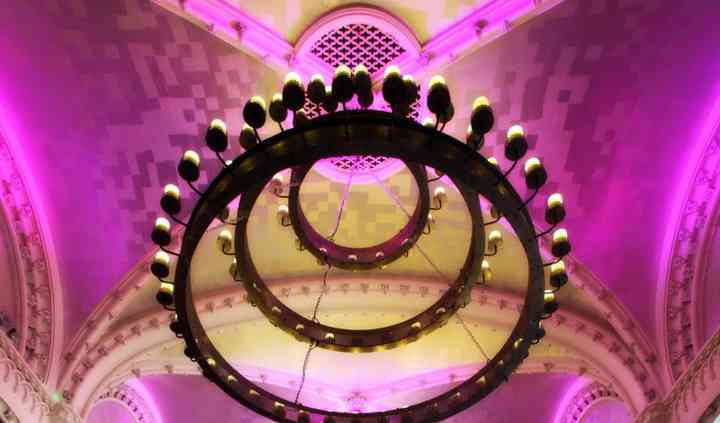 So pleased we went with the ghillie dhu! The pricing was about on a par with local smart hotels, but the base level for the venue is so beautiful that you don’t need to add in florists or extra ... Read more design. We hired the hall as is and never felt we needed to add a thing. Our guests are still talking about the ‘wow factor’ of our wedding. I think they suspect we paid a lot more than we did! Kirsty looked after us from day one and even though we were doing some not very straight forward/traditional things they were able to keep everything open for us if we changed our minds. Cannot recommend enough!